How Can I Get More Likes On Instagram? With all the buzz around Instagram and how it has become a focal point for the digital generation, its only natural that those who are trying to make a name for themselves on the social network are wondering how exactly they can do it. There are more than a billion active Instagram users now and there are an estimated 4.2 billion likes handed out every day. If you want to get your hands on some of these likes then you should have a glance through this article as you will be sure to find some ideas to help you. There are many different ideas about how to get likes for your content on Instagram. Some of them appear to be more successful than others while some of them are more popular with Instagram users than others. However, the important thing is to have a look through some of the ideas we’ve compiled here and to choose the ones which you think will work best for you. Hashtags are the easiest way to get people to come to your account and, a lot of times, people will like content just because it is connected to their own interests. This is especially the case if the post is related to a niche area. The recommended number of hashtags is eleven. This way, you can get a decent spread of them for each post and get more attention that way. You can start off with general hashtags, which will be the most searched for ones, and also add a few very specific ones, which are likely to get more grateful responses as they will come from people who are looking for specific ideas. Whatever hashtag you use, make sure it is relevant to the content of your post. If it’s not, people may feel the need to complain. Timing is an important factor to consider as, depending on where you are and what people are doing at that time of the day, you may get more or less views and, in turn, likes. Bear this in mind. The type of photos you post can influence the likes you get. People like filters so have a look through them and see if there are any you like. Similarly, posting photos of food is something of a cliché so avoid it unless your food really makes a spectacular picture. Pets are another common photo topic so, again, make sure they are incredibly cute before posting pictures of them. Of course, if you have exhausted all the avenues mentioned above and you are still looking to get more likes then you have another option which is guaranteed to get you what you are striving for. Of all the methods for getting likes that you will see, this is the only one that can one hunderd percent guarantee that it will work. This method is also the most straightforward. Simply put, you pay for them. There is an entire online business which thrives on having Instagram users pay for features for the social network. People who want likes, comments or followers can approach any number of websites and hand over their money for these features. For the purposes of this article, however, we are just going to focus on how it is you can buy IG likes. There are dozens of websites which sell Instagram features and they usually offer a certain number of likes for a set price. Once you’ve paid the price for the amount of likes you want, it’s up to you to decide how to use them. Likes on Instagram are a good way of drawing attention to particular posts. If this is what you are looking to do then you need to add likes to posts that are important for your page or that you feel are of particularly good quality. This will increase their visibility throughout Instagram and you are likely to get even more likes due to the added exposure. Whatever happens, you are guaranteed to at least get the likes you pay for. 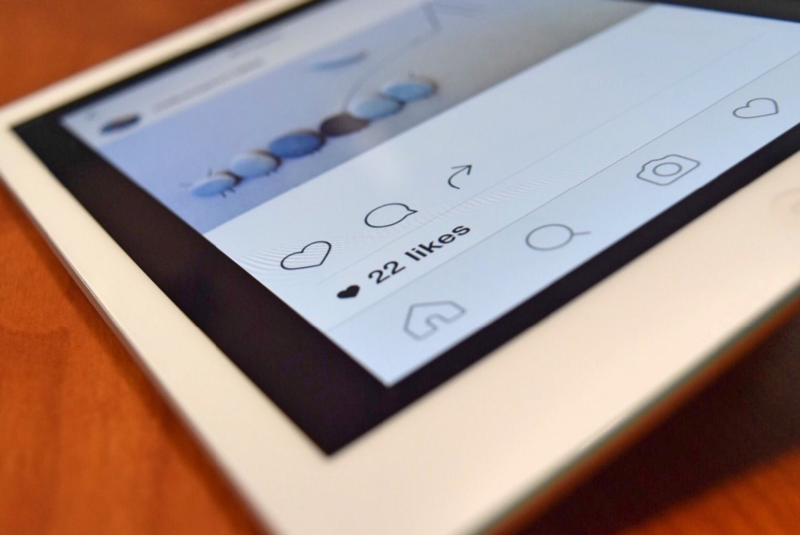 While paying these websites for Instagram likes is a certain way to get more of them, you should also be careful to check that you are getting a quality product when paying for it. It is your hard-earned money after all so you deserve to demand quality. In order to verify the quality of your purchase, you should take a look at the profiles that are giving you these likes that you have paid for. Profiles that are complete tend to have profile pictures of the user, genuine pictures related to the topic of their account that aren’t screenshots and a regular stream of uploads and interaction with other users. Once you see this activity, you can be sure that there is a real person behind the account. It is also worth having a look at the number of followers the user has and the number of accounts they follow. If they have no followers but follow thousands of accounts themselves then you are probably looking at someone who is a professional follower. There isn’t any problem with this from a legal or moral point of view. 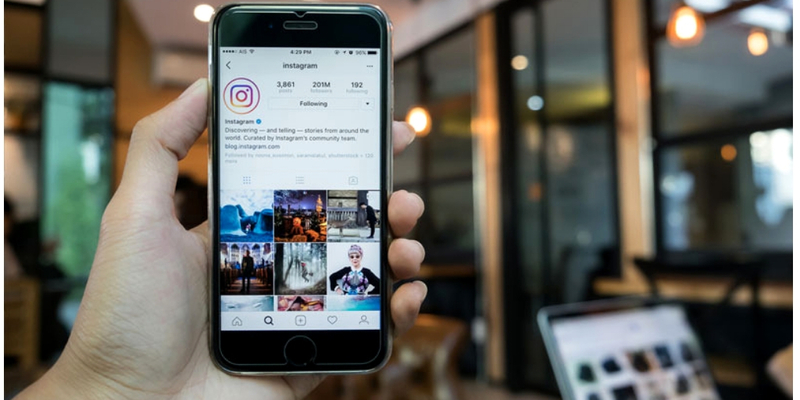 The only problems are all about appearance: other Instagram users will be impressed if they see you are able to attract likes from real Instagram users as opposed to them coming from possible bot accounts while it is also harder to decipher that likes from real accounts are being paid for.